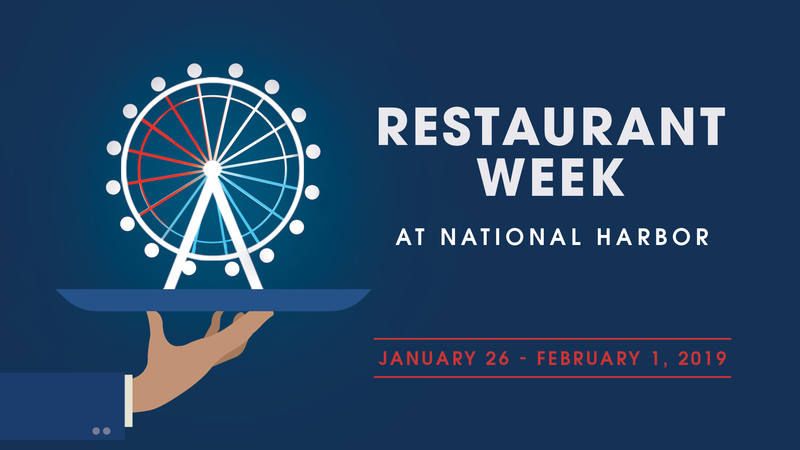 Join us January 26th – February 1st, 2019 for National Harbor’s annual Restaurant Week. 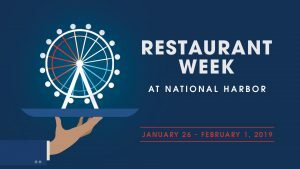 The Capital Wheel: 20% Off Capital Wheel Tickets with mention of Restaurant Week. *Not Valid with any other offer. Maximum of six tickets. 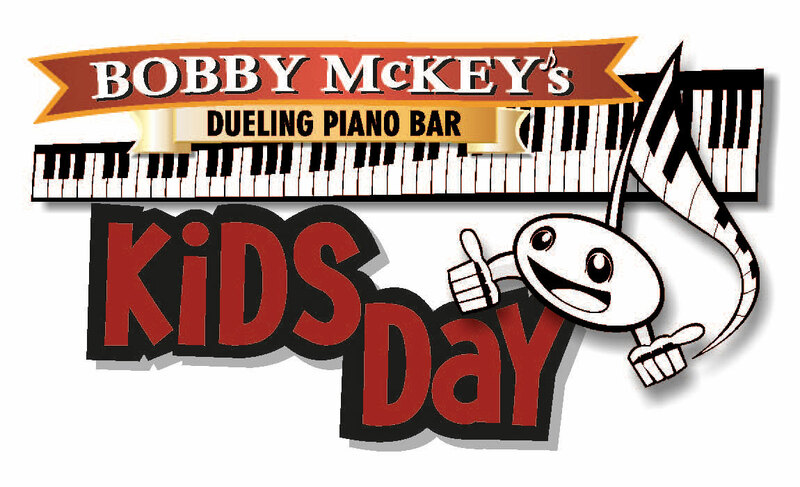 Bobby McKey’s Dueling Piano Bar: Free cover with same day receipt from participating restaurant. Must be 21 years or older.